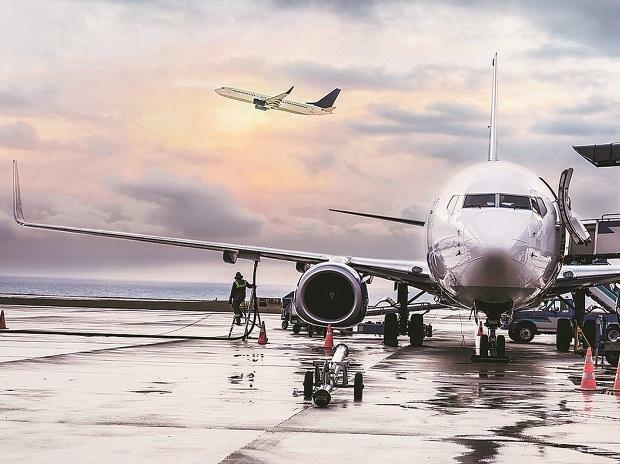 "We would be adding about 1,000 more aircraft in about next 7-8 years," Ministry of Civil Aviation secretary, RN Choubey, said, adding that the country will be adding 100 more airports, and one billion trips in the next 15 years. He said the country is an aviation locomotive for the world and provides humongous opportunities for players across the globe to grow. This growth has been highest in the world and it has been sustained, Choubey said at a Global Aviation Summit organised by Ficci. "This growth is going to be there for at least 20 more years, if only the oil prices behave," he noted.